motoring|underground - Is this thing still on? Chiming in from a LOOONG time ago. Somewhat disappeared for a while, but hoping to get the MINI back up and running this year. I drop in every 6 or so months it seems. 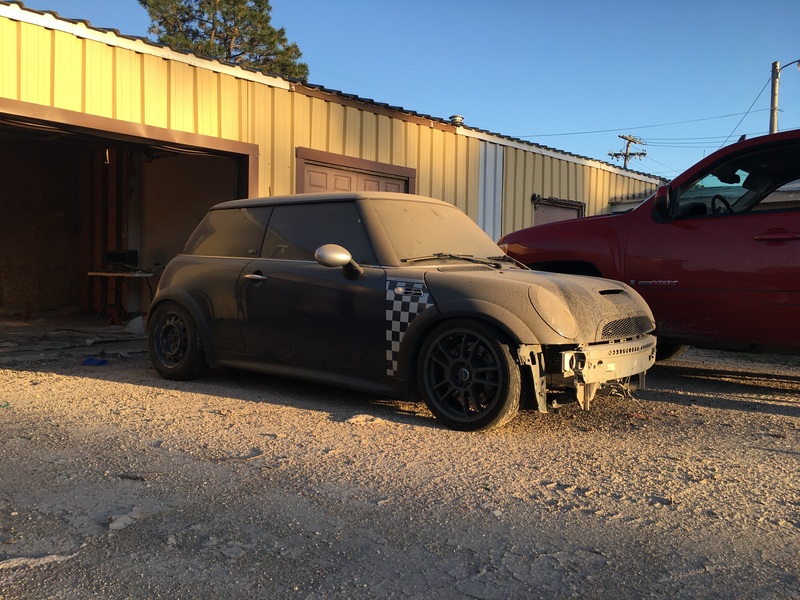 Still have my MINI, and it is getting resurrected in a huge way later this year. This past winter I had to move it from the building it was in since it is slated to be torn down. 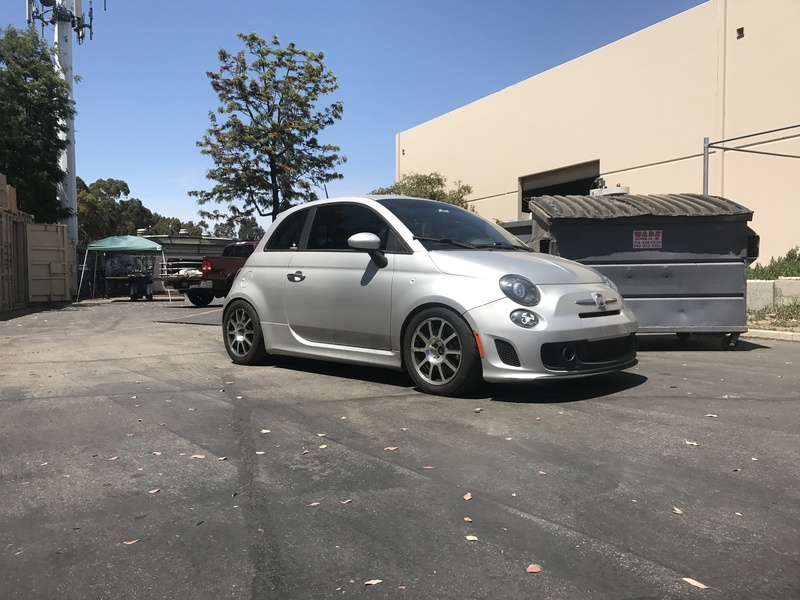 Then for my daily the Fiat 500T has been pretty freakin reliable and quite modified now.